These tools offer you everything you need to make a story with only using your mobile. 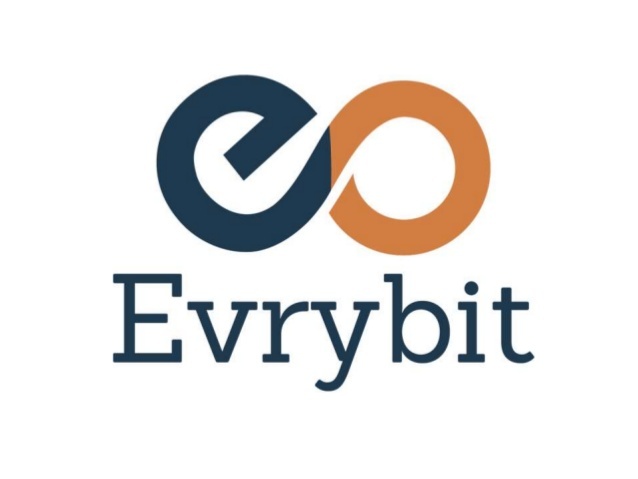 Create and edit multimedia stories with Evrybit. Collaborate, distribute through website or social media and engage with consumers.